Looking for lesser-known, beautiful places to visit in Japan? Here is a shortlist of under-the-radar destinations to visit outside of the usual places most people go, like Tokyo, Osaka, and Kyoto. 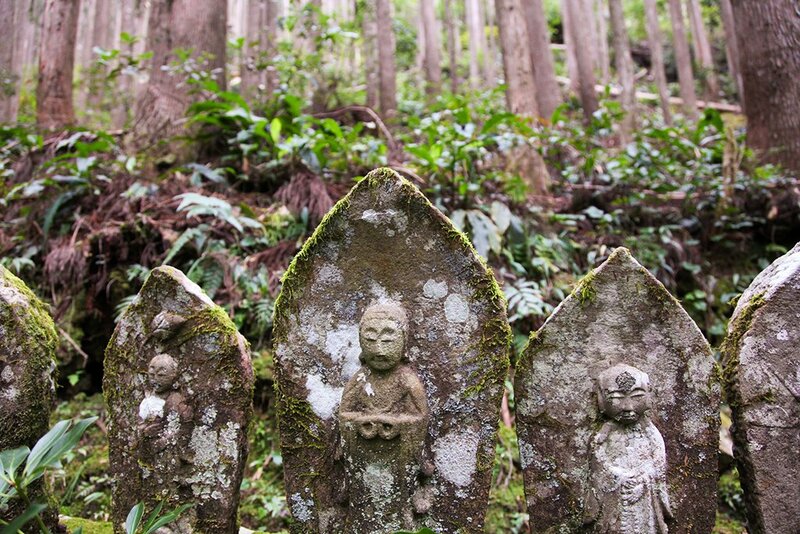 Mount Koya is a monastery complex that is most conveniently accessed from Osaka. It's associated with Kobo Daishi, who was key in making Buddhism more accessible in Japan. There are over 100 monasteries and temples at Mount Koya, and a wonderful part of a visit there is the opportunity to stay in temple lodgings. Originally these were designed for pilgrims, but also accept other visitors now. Guests dine on shojin ryori or Buddhist vegetarian cuisine and participate in the morning prayer service at the temple. Further south from Mount Koya is the Kumano Kodo, an ancient route of pilgrimage focused on three sites- the Grand Shrine at Hongu, Hayatama Taisha, and Nachi Taisha. 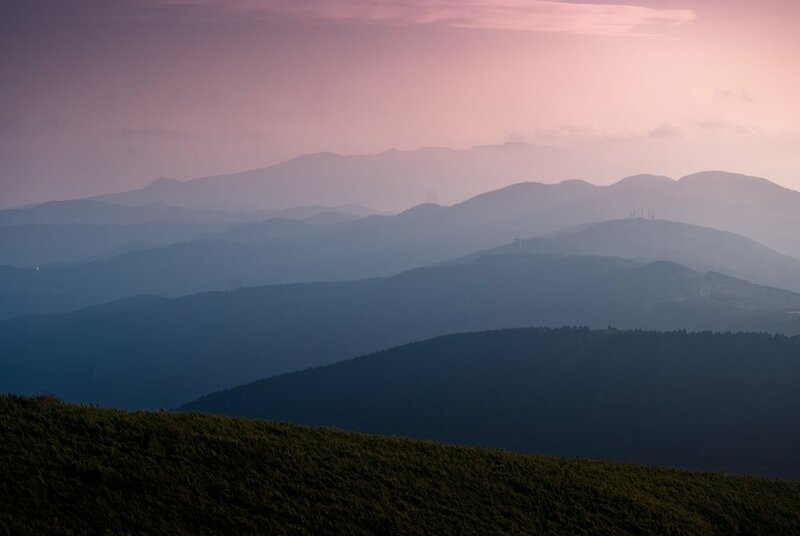 There is spectacular walking available on the pilgrimage route and the route is one of only 2 UNESCO World Heritage recognized routes of pilgrimage (along with the Camino de Santiago). 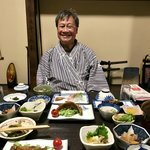 Along the route, it is possible to stay in small family run Japanese inns, some with onsen hot springs, and all featuring carefully prepared local cuisine that draws from both the mountain and sea. 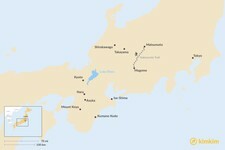 Continuing on from the Kumano Kodo, it is also possible to visit the beautiful Ise-Shima area. For those interested in exploring both of Japan's main faiths, Ise Jingu is the most sacred shrine in Shinto, enshrining the goddess Amaterasu. The main shrine building is rebuilt every 20 years in a spectacular undertaking. Other areas close to Kyoto include Nara, once an ancient capital of Japan, and arguably one of the spiritual capitals of the country. There are a wealth of temples that have been designated UNESCO World Heritage Sites, but one of the most popular of these is Todaiji, with its immense and impressive bronze Buddha. No less impressive is the temple itself, which is one of the largest wooden buildings in the world, and the current building is smaller than previous incarnations! Near to Kyoto and Nara is the small rural town of Asuka, once an ancient capital of Japan even before Kyoto and Nara, where a homestay option is possible (as well as options to stay in small family run Japanese inns). In Asuka, there are great opportunities for walking as well as cycling past ancient stone monuments and rice terraces and temples. It is here that the first Buddhist temples in Japan were built. One might be forgiven for thinking that the attractions of Japan are limited to temples and shrines. Nothing could be further from the truth. While we may have an impression of Japan that stems from its cities - the bright lights and buzz of Tokyo and Osaka, for example, - there are also a number of other areas in the countryside where visitors have a chance to discover local customs and meet residents. 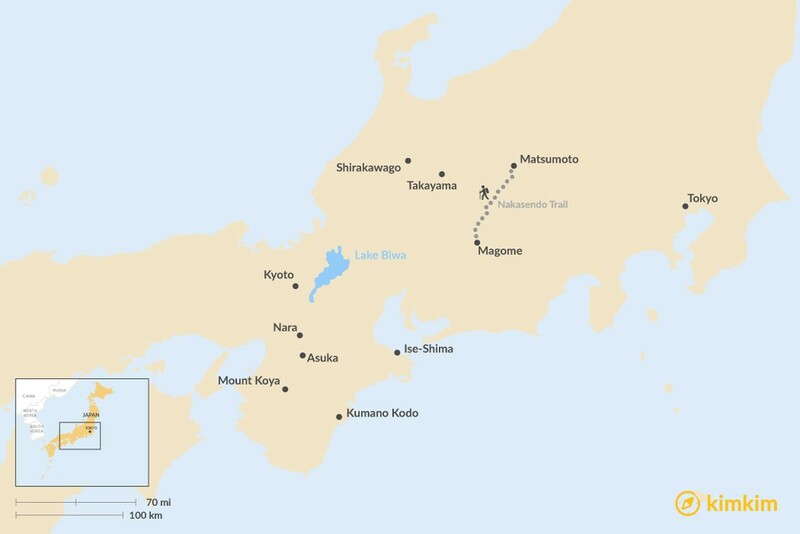 The Nakasendo Trail and Kiso Valley are located in Nagano prefecture, between Kyoto and Tokyo. Along the trail and valley are a number of preserved post towns, with Edo period preserved buildings and fantastic walking past waterfalls, bamboo groves, and through small country hamlets. Also well placed to visit from Tokyo or Kyoto is Takayama, once a regional governmental outpost, the town retains strong local traditions, such as the spring and autumn festivals featuring richly decorated and animated festival floats. The town is also home to a preserved downtown core, the sanmachisuji district, which now showcases a number of small boutiques featuring local crafts, as well as sake producers that the area is known for. Easily visited from Takayama is Shirakawago, an area of small villages nestled in the mountains that are famous for their gasshozukuri, or 'praying hands' houses. The buildings get their name from the sharply peaked thatched roofs that are designed to protect residents from the deep and heavy snows common in winter in the region. The smaller city of Matsumoto, also in the Nagano area, not only features an imposing castle, but also a district of preserved kura buildings. Hot springs also dot the mountains in this area. How Many Days Should You Spend in Japan?